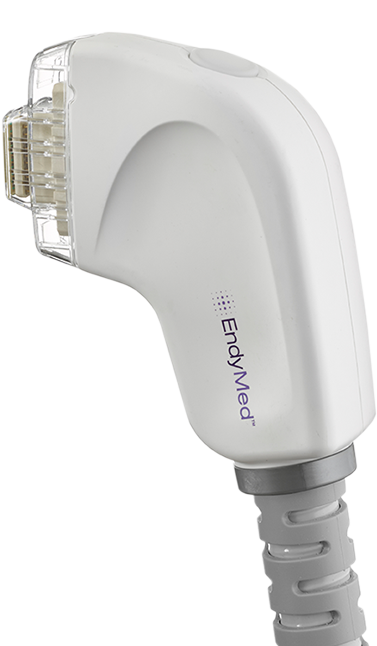 EndyMed Medical Ltd., established in 2007, offers energy based medical aesthetic treatment systems for both the professional and consumer markets. 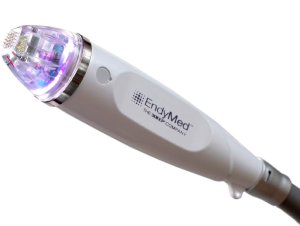 EndyMed’s proprietary, FDA cleared 3DEEP® radiofrequency technology is a highly effective solution for non- ablative and fractional wrinkle treatment, skin tightening on both the face and body, body contouring and acne scar treatment. EndyMed’s unique, patented 3DEEP technology delivers RF energy 3 layers deep into the skin, without any pain or risk, reactivating the natural collagen production to remove wrinkles and noticeably lift and tighten skin. 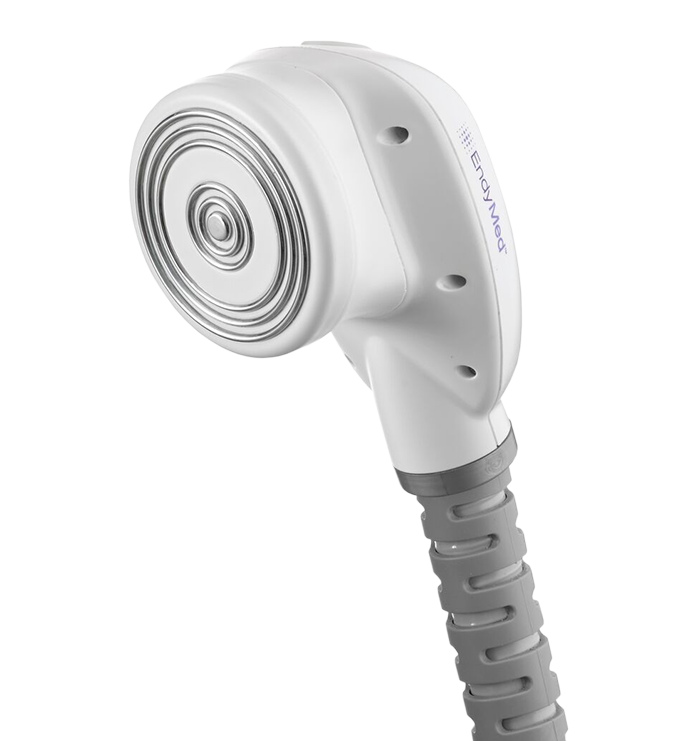 With 6 RF generators, 3DEEP is the newest, most innovative skin technology available today. 3DEEP delivers focused energy to the depth of the dermis with minimal epidermal heat or pain. 3DEEP delivers deep skin penetration independent of skin color. For more information, please see website at http://www.endymed.com. 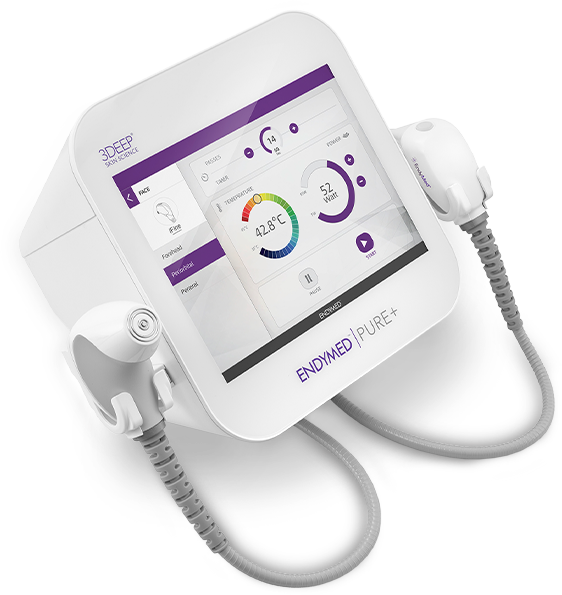 The PURE+ 2.0, the latest advance in the evolution of RF treatment systems, is powered by unique, FDA cleared 3DEEP RF technology, offers superior professional skin tightening, body contouring, RF Microneedling and Fractional Skin Resurfacing, all in one easy to use, powerful, compact and flexible treatment platform. Designed by experts in dermatology and RF technology, EndyMed hand pieces are designed to deliver exceptional skin treatments across a range of areas. For ease of use, each hand piece is paired with its own treatment screen, making it simple to select treatment area and appropriate treatment parameters. Hand pieces can be purchased individually and expanded as you grow your treatment profile. 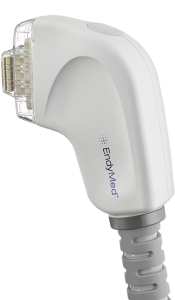 The Intensif by ENDYMED is the first FDA cleared non-insulated motorized Microneedle RF Technology in the market Powered by ENDYMED’s unique 3DEEP™ RF technology, the Intensif stands out amongst other microneedle technologies with its exclusive, smooth and fast operating mode. Specially designed for fractional skin resurfacing and the treatment of skin roughness, hyperpigmentation, wrinkles and scars on both facial and body areas. 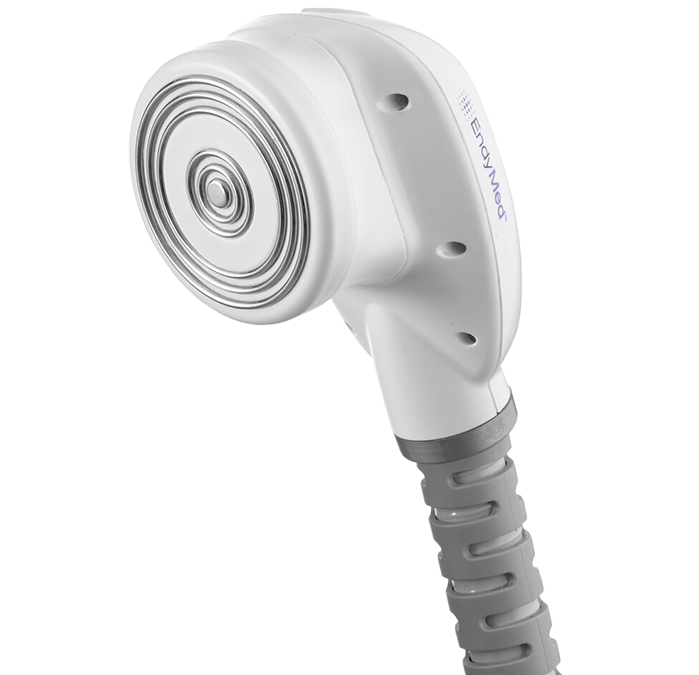 3DEEP® FSR, uniquely employs 112 tiny electrodes enabling simultaneous fractional micro-ablation of the epidermis, together with volumetric heating of 100% of the dermis. This innovation enables the optimal multi-layer treatment to affect aging skin and atrophic acne scars.